Wowza- the end of August already! The days seem to be zipping by, other than the 8 hours at work! 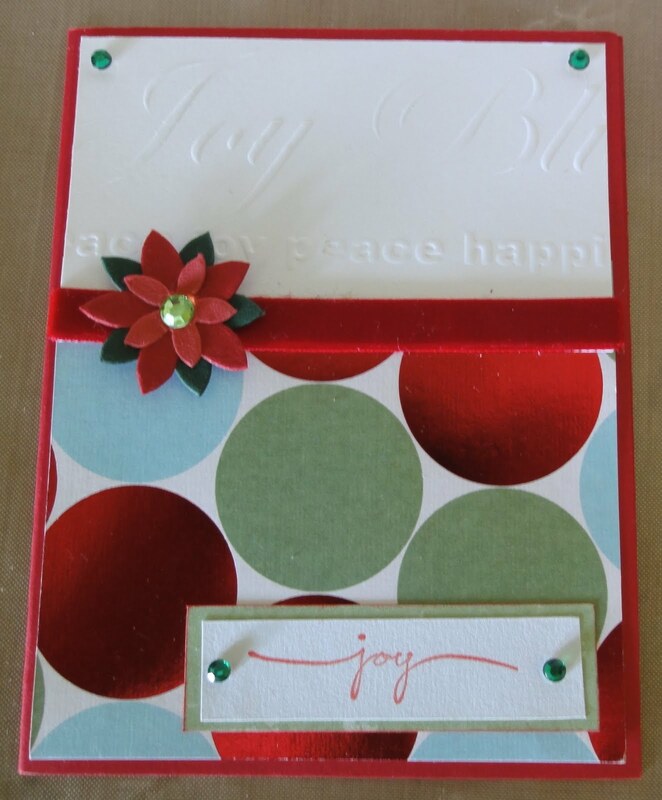 It's time for another challenge at Shopping Our Stash, and this one is one of my faves! 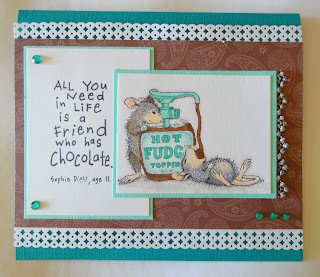 Sassy, Snarky and LOL- time to dig out those fun sentiments and images! 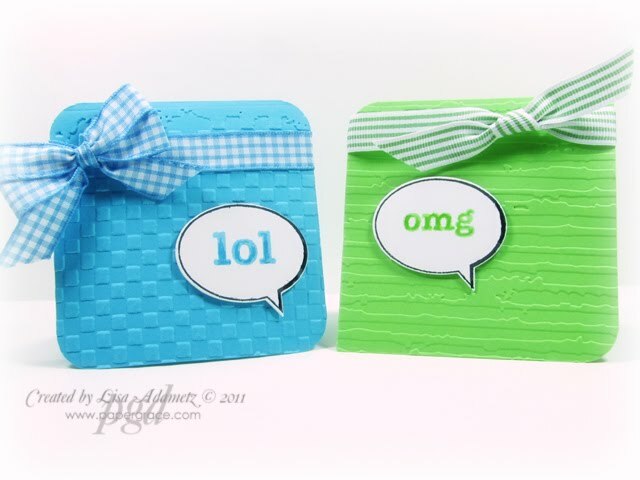 Or pair soemthing typically not snarky with a sassy saying, or maybe you have some crazy family pictures that are just calling for a FUN layout! Your project doesn't have to be sarcastic - you can use a funny image and/or sentiment too! Just find something that makes you laugh or smile! 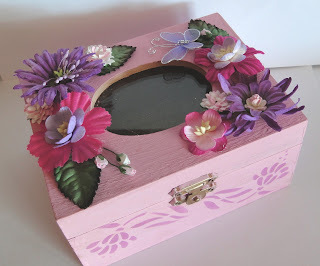 It's time to put the FUN back in crafting! 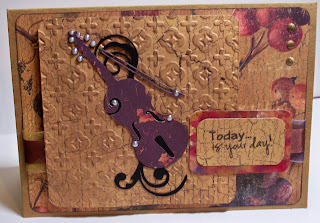 So dig out those fun stamps/sentiments/pics and join in! Remember to keep your links to a total of 13 including this one. Before we announce the Top 3 from the Weakest Link challenge last week, we bid a fond farewell to Marie who has been a part of our SOS Crew since the get go! 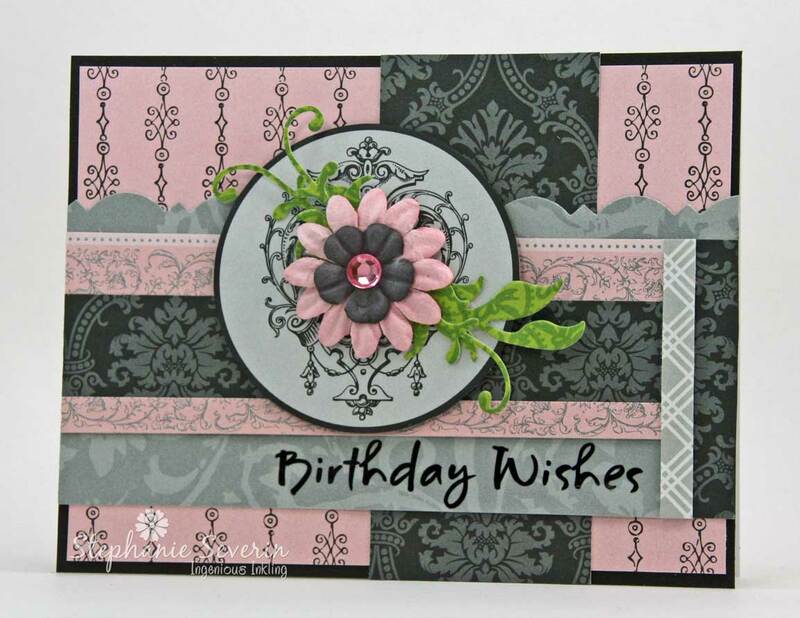 We wish her all the best and are so grateful for all her lovely creations she has shared with us! Beautiful creations ladies! Feel free to snag the Top 3 Badge from the sidebar! Have a great weekend everyone and we hope you can join in our current Red or Roses or Ribbon challenge! And now for the DT creations for your inspiration! We can't wait to see what you create! Be sure to link your entry and limit the total number of challenges for your entry to 13! If its not obvious where your elements fit in, be sure to let us know! I guess it's still technically Friday but oh well! 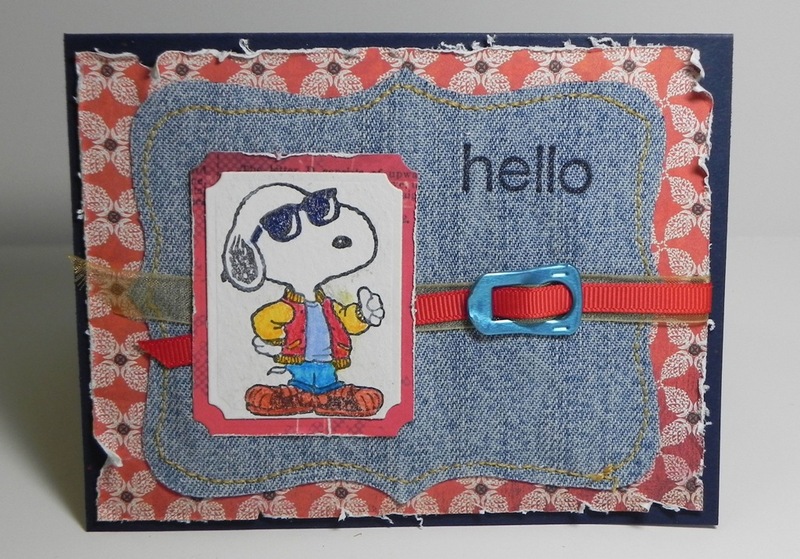 Just a shout out to all who joined us in the Dogs, Digi or Denim Challenge last week! 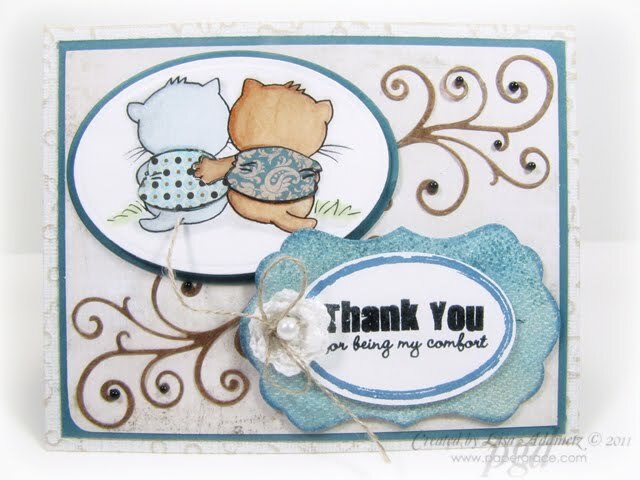 Thanks so much for sharing your creativity and shopping your stash with us! Be sure to grab the Top 3 Badge from the sidebar for your blogs. Have a wonderful weekend everyone and we hope you can join us in our current challenge this week! Welcome back to Shopping Our Stash! This week we are asking you to come clean about what things you seem to be unable to resist purchasing.....what is your Weakest Link? 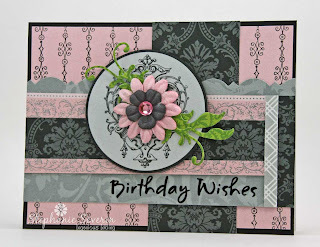 Maybe its Basic Grey paper, or Magnolia Stamps, Wild Orchid Flowers, MFT dies, digi stamps? Whatever it is, use it and spill the beans on what you seem to be unable to resist! Before we get to this week's challenge, the lucky winner for the Stampavie stamp is #16 Crafty Math Chick... congrats! Drop me an email and I will arrange to get your stamp on its way! All August entries will be entered into the end of the month draw for a $20 gift certificate at YOUR CHOICE of crafty online store! There may be other prizes for individual challenges this month as well. Stay tuned! 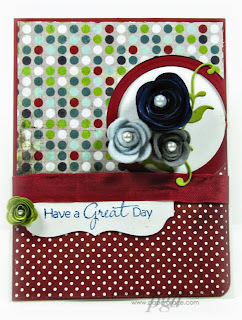 Marie used Basic Grey papers and Simply Sassy stamps! So ladies and any gents that join us, be sure to limit your challenges to a total of 13 and specify your weakest link! Entries that do not comply with these simply rules will be deleted to keep it fair for the rest of the participants for prize drawings at end of the month. I wasn't able to get my post ready for Friday (new job) , so I decided to do the Top 3 from Challenge 11 today! 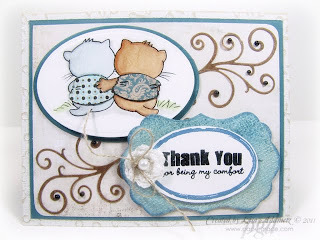 Thanks to everyone who plays along with us...we really enjoy seeing your creations. ! Well done! Feel free to grab the Top 3 badge from the sidebar for your blog! 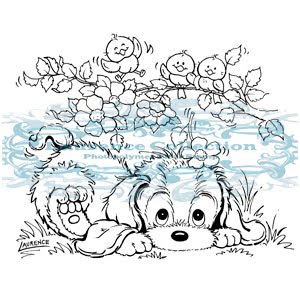 Don't forget there is still time to join in the Dogs or Digis or Denim Challenge! 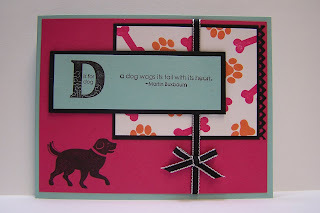 Challenge 12: Dogs OR digi stamps OR denim! 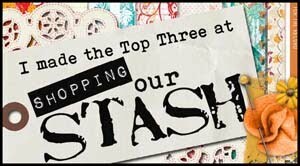 Challenge 12- Shopping Our Stash! Hello and welcome to another fun challenge here at SOS! This week we are celebrating the dog days of summer with a three option challenge: use ONE OR MORE of these components and shop your stash! 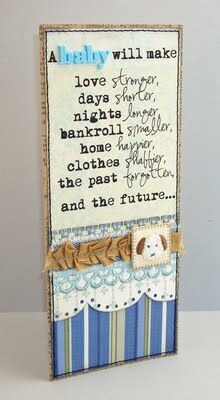 Dog images, papers, sentiments, photos, embellishments, etc. 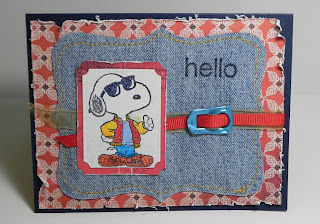 and/or Denim- the color, the fabric, images wearing denim, etc. 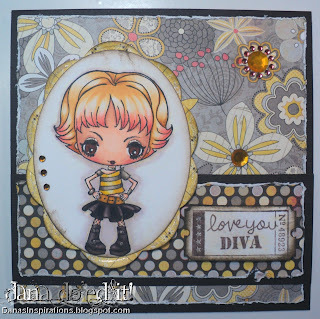 For this challenge there is an extra prize of this cute stamp from Stampavie called Spring Has Sprung! One lucky participant will be drawn as a winner. And we are so thrilled to have Lauren from All the Good Blog Names Were Taken joining our Crew- she will be contributing as her schedule allows! Welcome aboard Lauren! 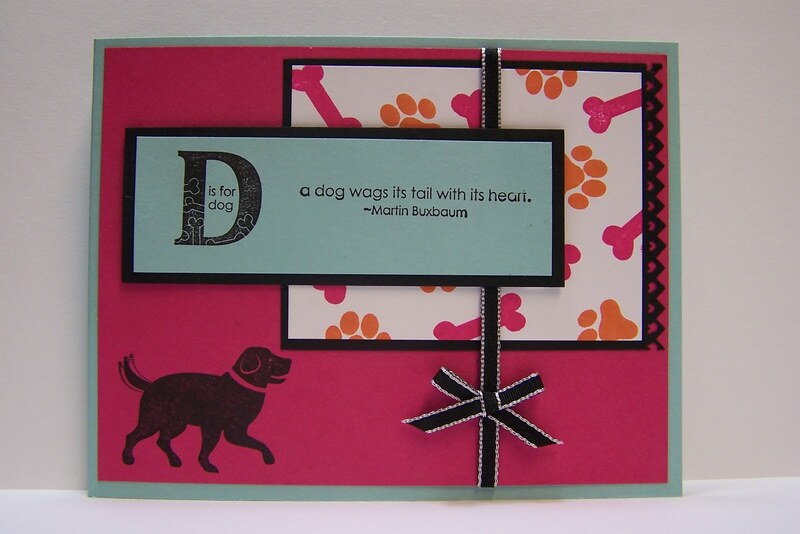 Here is Lauren's totally adorable card using a dog embellishment, computer (close enough to digital for us) generated sentiment and denim! 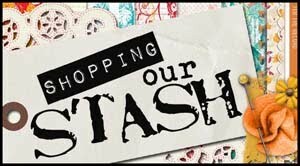 So don't forget to make time to shop your stash this week and join the fun! 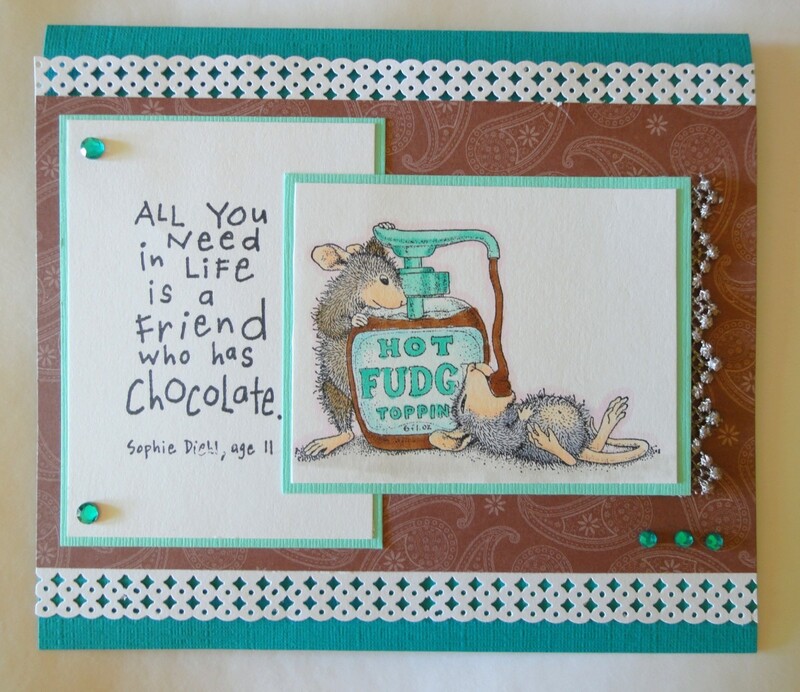 I will probably not have the Top 3 from Challenge 11 and this week's Random Draw winner posted until next Tuesday (instead of Friday) so stay tuned! Remember to limit your linking to a total of 13 challenges including this one and make sure you tell us how your entry fits somewhere in your post! TGIF! 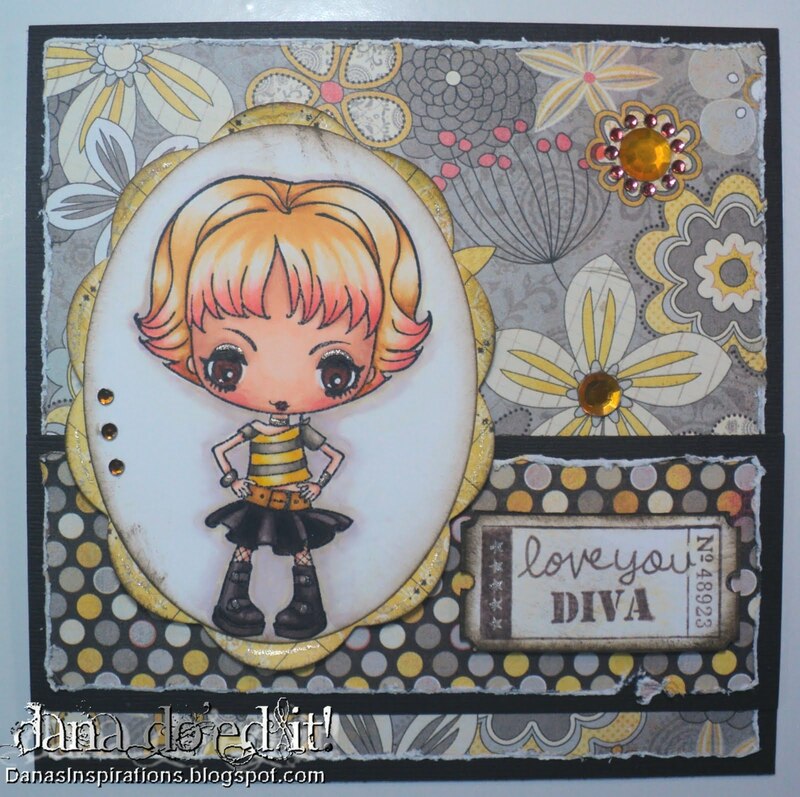 Welcome to the revealing of the Top 3 for the Buttons, Blooms and Bananas Challenge! Thank you all for playing along with us! 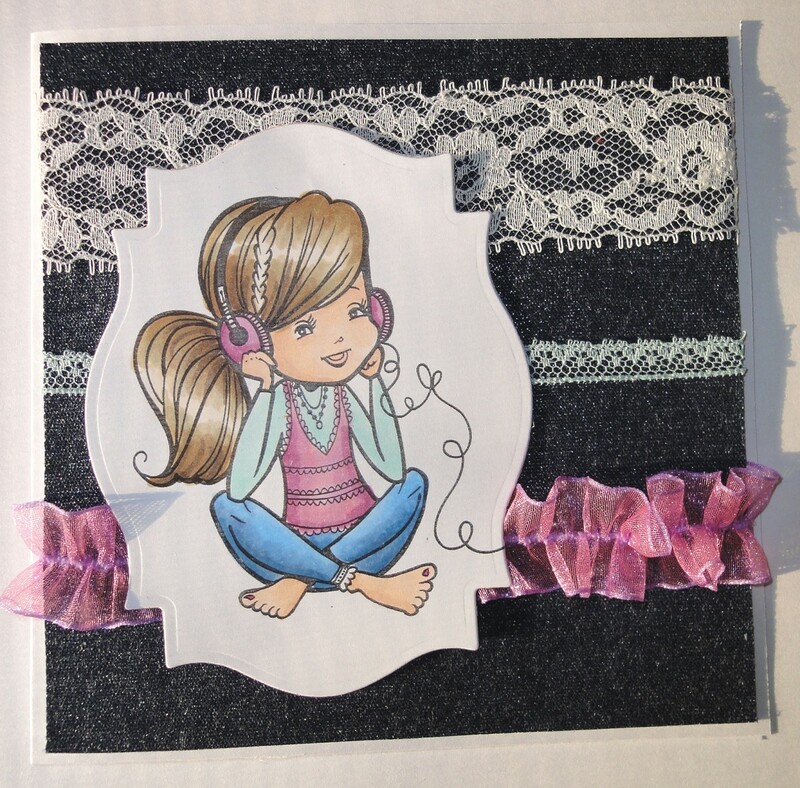 And the winner for the July prize - a 6x6 paper pad and a stamp .. will email you the choices! Chelle at Hanway Ink! 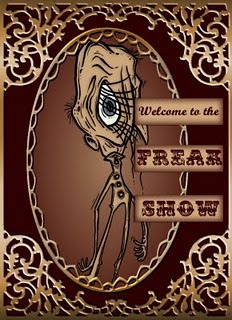 email using the contact button at the top of the blog and I will get you set! 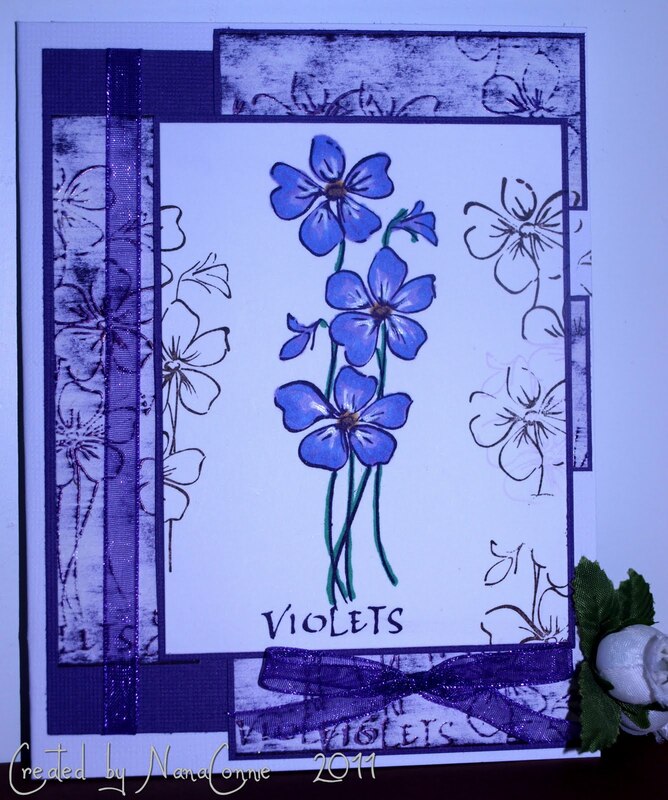 Don't forget to join in our Vellum or Violets or Violins challenge this week too! Also, please remember to limit your linking to a total of 13 Challenges. Thank you! 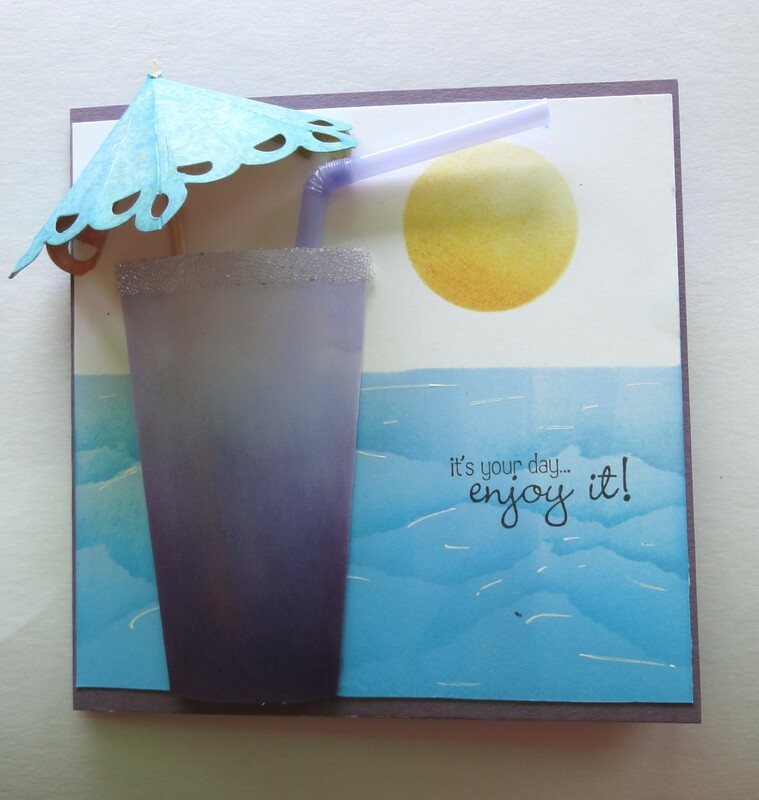 Welcome to SOS Challenge 11! 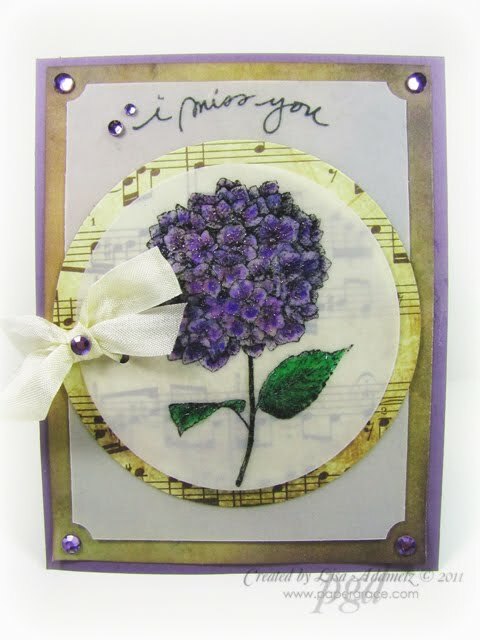 This week we have a challenge that will hopefully help you sort thru your stash and come up with a use for some Vellum and/or Violet (purples, flowers) and/or Violins (music, sheet music, anything music related)! Remember you don't have to use all three components... any one or any combo will do! The DT this week came up with some gorgeous creations...stop by their blogs to see more details! Deena used violet color,vellum and a violin! 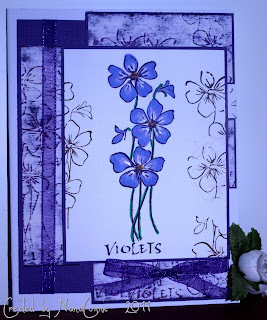 and Marie used vellum and lots of violet color! So remember to limit your links to a total of 13 for challenge entries and be sure to explain how it fits the challenge! We have had to remove a few for not fitting in with the rules and we hate to do that! 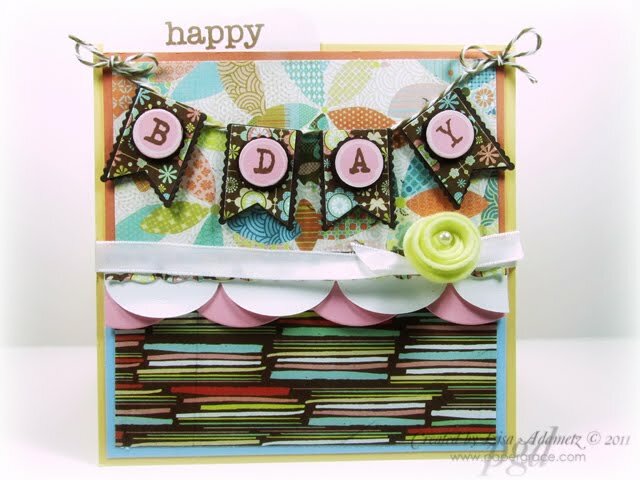 On Friday we will have the July winner to announce along with the Top 3 from Challenge 10 so be sure to stop by then!